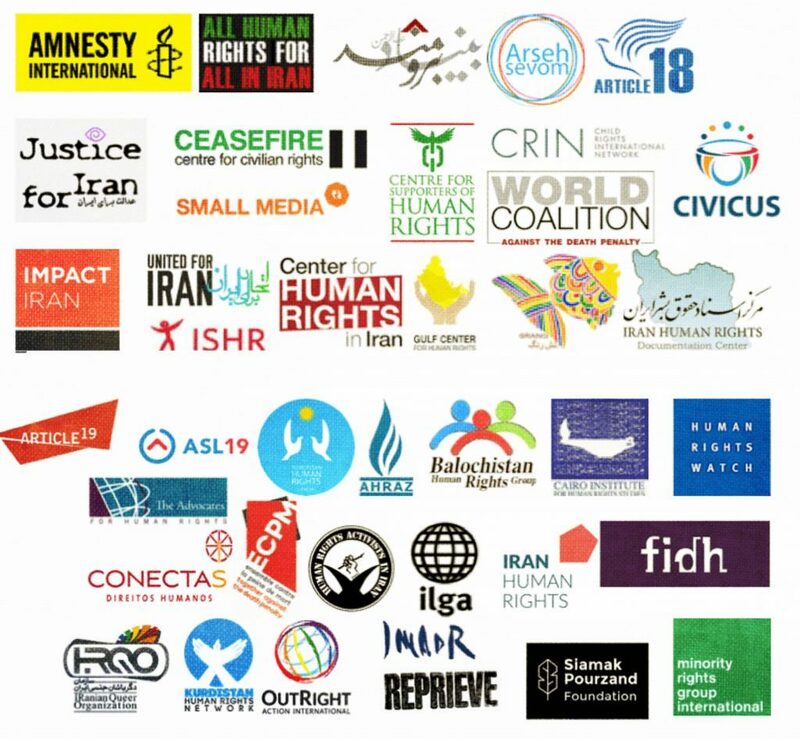 16 March 2019- Justice for Iran and 41 other NGOs signed a joint letter on Thursday urging the member states of the United Nations Human Rights Council (HRC) to support resolution A/HRC/40/L.15, renewing the mandate of the Special Rapporteur on the situation of human rights in the Islamic Republic of Iran. 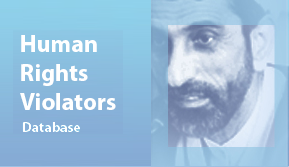 The joint letter expresses signatories’ concerns about the persisting nature of serious human rights violations by the Islamic Republic and urges the HRC’s member states to support the Special Rapporteur’s critical role in documenting abuses and engaging with authorities to promote human rights protections. Repeated failures to enact legislation protecting human rights in Iran and “rampant impunity” within the justice system are cited in the joint letter as reasons for the NGOs’ concerns. The letter makes clear that, with the outrageous recent appointment of Ebrahim Raisi to head of the judiciary, the regime’s trend of concentrating power in the hands of human rights perpetrators is continuing. The signatories also urge the HRC’s support for the mandate on account of the ongoing violent repression of ethnic minorities, civil society activists, and people of diverse gender and sexual orientations. Specifically, the letter notes the gravely disproportionate numbers of executed Kurds and Baluchis in Iran and mentions the rise in arbitrary arrests and detentions of human rights lawyers, online media workers, labor rights activists, and environmental activists. 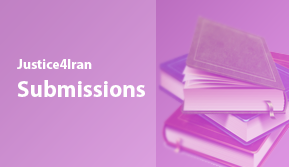 The joint letter stresses the urgent need for the Special Rapporteur’s work in identifying systemic challenges, stimulating discussions about human rights in Iran, and otherwise supporting Iranian society and thereby saving the lives of many.